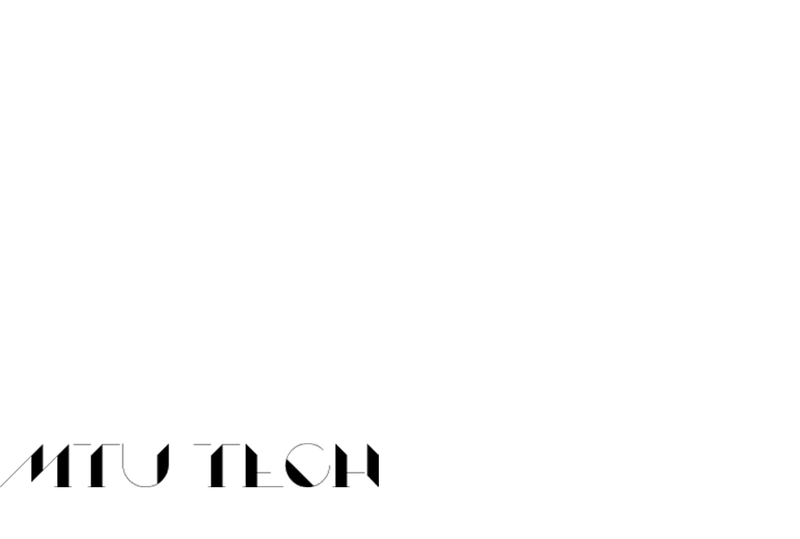 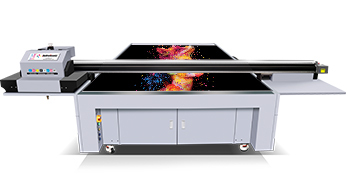 Get Talented Ideas Of UV Printer Application For Different Industries! 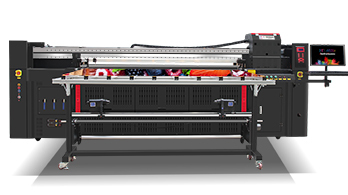 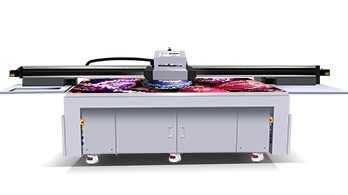 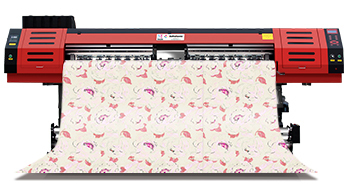 Wallpaper UV Printer is Roll to Roll Printer for High-end, Luxurious, 3.2m Width Wallpaper Printing! 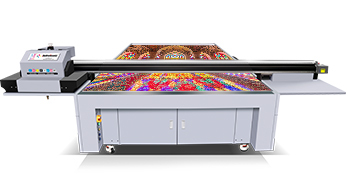 Stretch Ceiling UV Roll to Roll Printer Provides High-end, Luxurious Ceiling Decoration Printing Product! 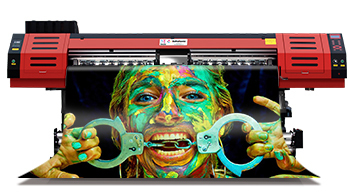 Murals Art UV Printer Print on Canvas, Wooden, Ceramic, Instead of Traditional Printing Technology! 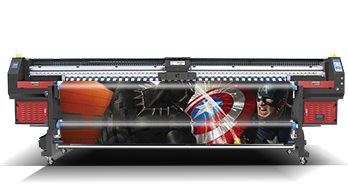 Leather UV Printer Makes Printing Process Clean,Environmental,Low Consumption,Continuous Production! 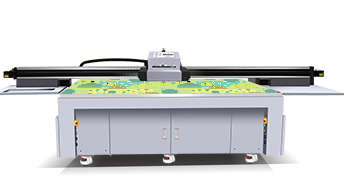 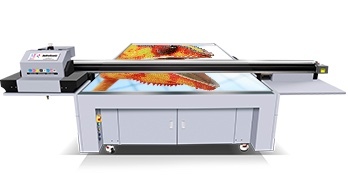 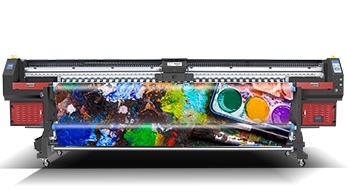 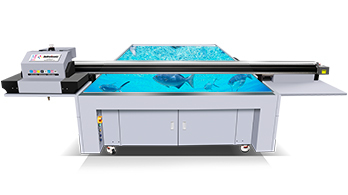 Aluminum Sheet UV Flatbed Printer Is Hi-tech Digital Inkjet Printer That Can Print Color Transition! 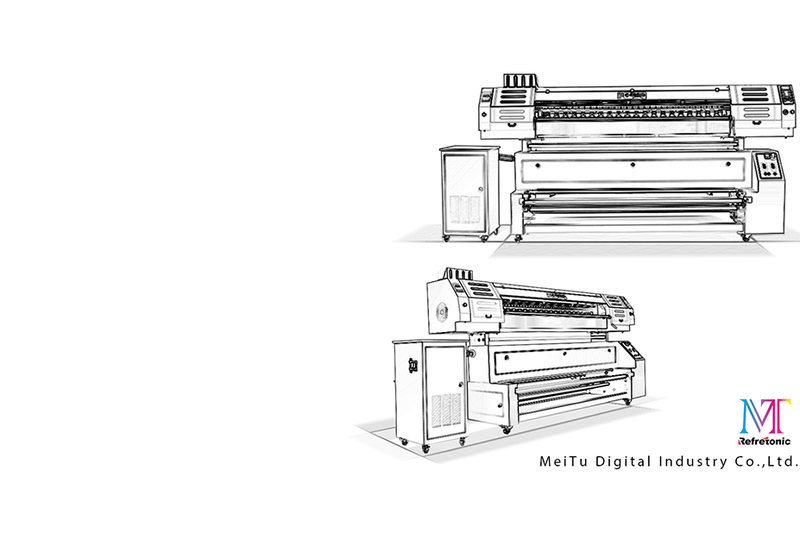 All Metal Materials Can Be Printed By Metal UV Printer, Such As Stainless Steel, Aluminum, Copper! 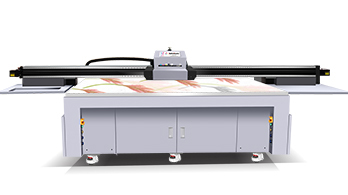 Wooden Product UV Printer is Designed for Printing Image Directly on Surface of All Wood Products! 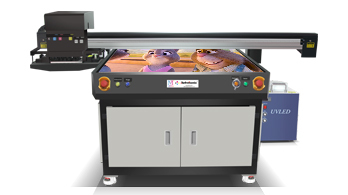 MDF UV Printer Can Print on Gift Package, Wine Box, Toy, Furniture Directly Which is Made of MDF! 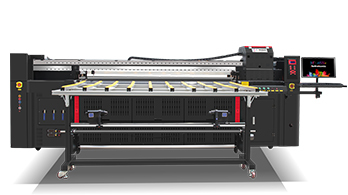 Furniture UV Flatbed Printer Can Print All Parts That Compose Furniture, Like Wood, Glass, Metal! 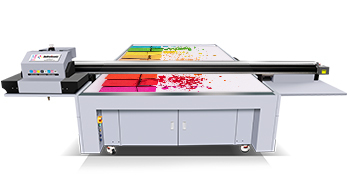 Marble Printers Print Any Design On Surface Of Stone Cup Mat, Dimension Stone, Etc! 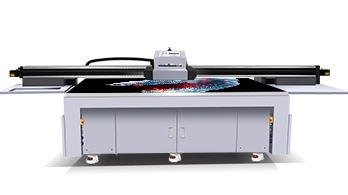 Building Decoration UV Printer is for Printing Gusset Plate, Soft Film Ceiling, Wallpaper, Furniture and Etc! 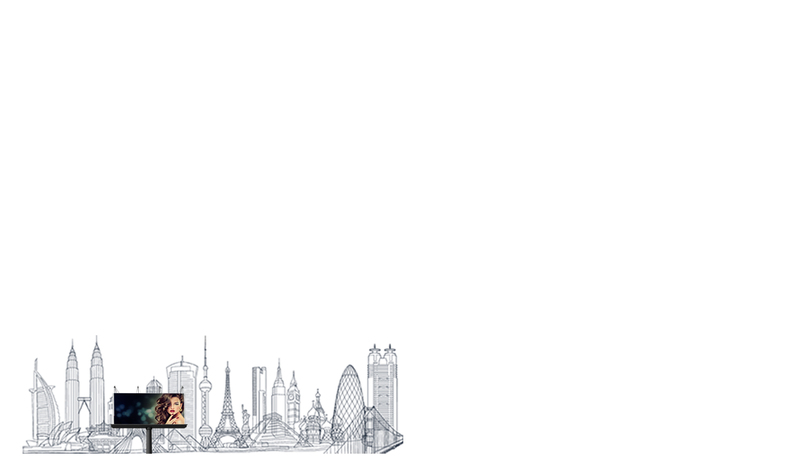 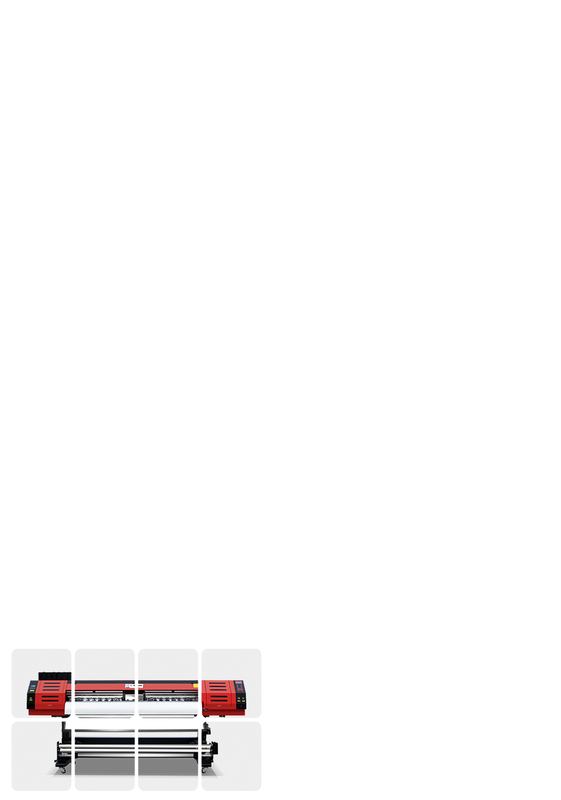 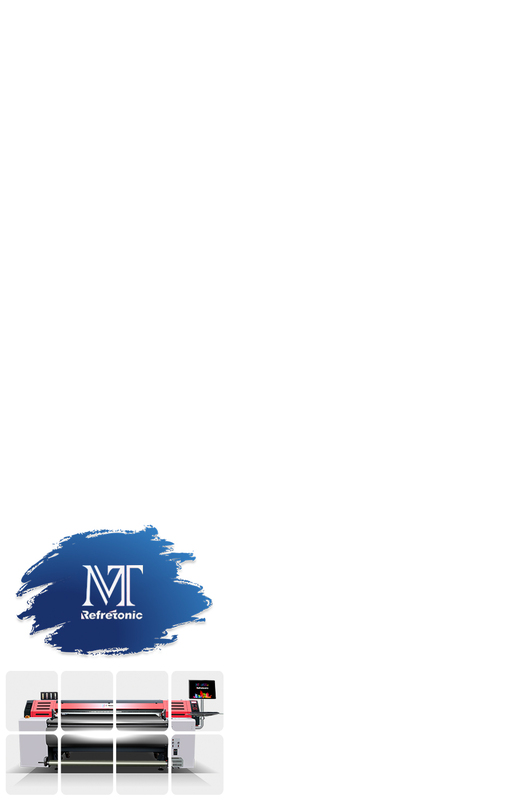 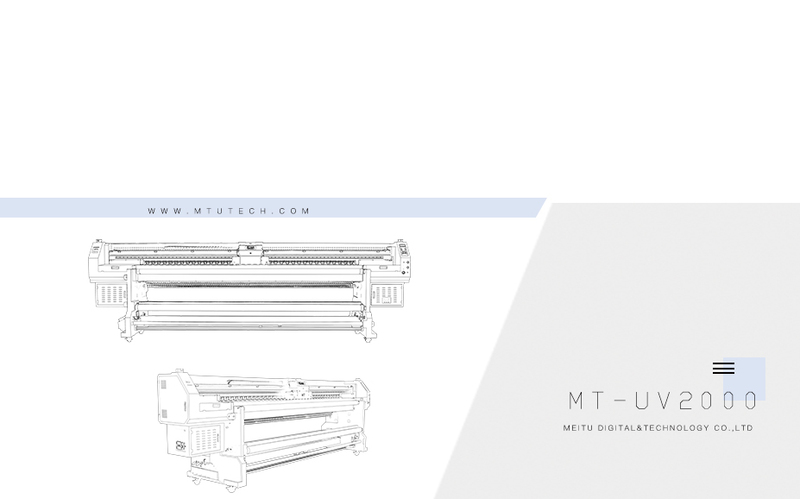 MT Industry Background Wall UV Printer Overturn The Traditional Printing Technology Completely!